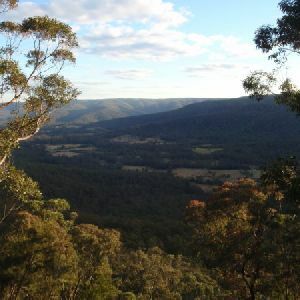 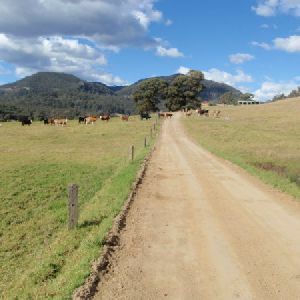 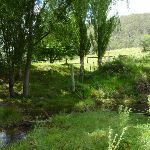 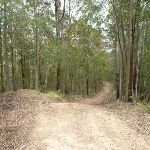 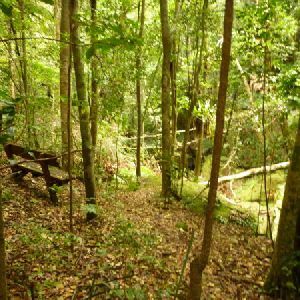 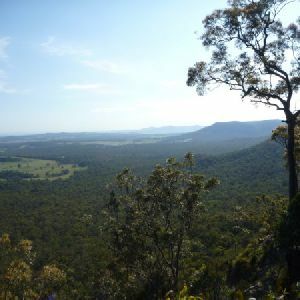 From the intersection, this walk follows the GNW arrow along the dirt Watagans Creek Road over the small rise, while keeping the main valley to your right. 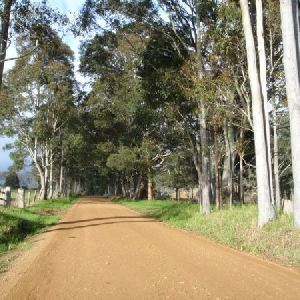 The road soon come to an intersection, marked with a GNW arrowpost with a track and paddock gate (with ‘Laguna’ sign) on the right. 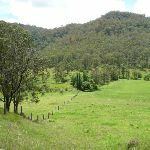 Veer right: From the intersection, this walk follows the GNW arrow post down the short but steep road embankment, and passes through the paddock gate (with a ‘Laguna’ sign on it). 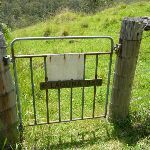 The walk continues gently downhill across farmland for about 200m, until coming to, and heading through, a paddock gate with a ‘Great North Walk’ sign (and a yellow electric fence box). 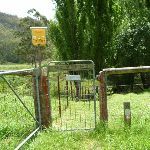 Continue straight: From the paddock gate (with the yellow electric fence box), this walk follows GNW arrow down the moderately steep grassy bank towards the creek. 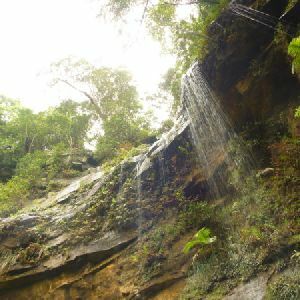 After about 10m, the walk crosses the creek, usually just over ankle deep. 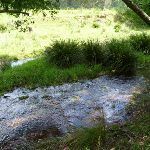 This creek maybe impassible after rain. 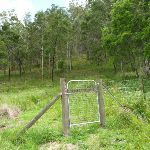 The walk continues following GNW arrow markers along the fence for about 100m, passing through two more paddock gates), until heading through another paddock gate with a ‘Please Shut Gate’ sign, just before the forest. 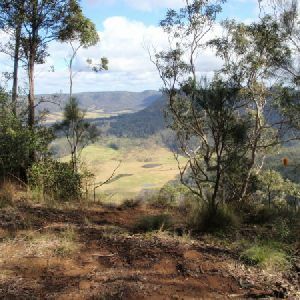 Continue straight: From the paddock gate in the Watagan Valley, this walk follows the track moderately steeply uphill. 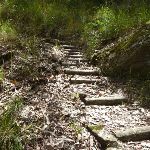 The walk heads through the wooded forest, up a series of timber and rock steps as the track winds up the hill. 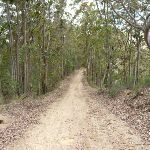 About 1km after leaving the open farmland, this track leads to an intersection with the turning area at the end of the dirt Langans Road. 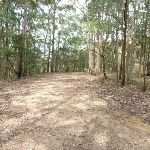 Turn right: From the turning area at the end of Langans Road, this walk follows the GNW arrow post gently uphill along the dirt road. 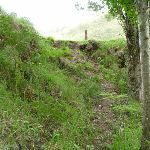 The walk continues generally uphill for about 800m and comes to a three-way intersection with the signposted ‘Cabans Road’ (on the right). 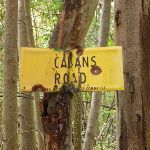 Continue straight: From the intersection, this walk follows the GNW arrow post north-west along the dirt road, initially keeping Cabans Road on your right. 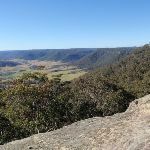 The walk continues, gently undulating up along the top of the ridge for about 1.4km, until coming to the signposted ‘Walkers Rest Area’. 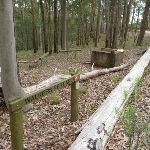 This neat little signposted campsite consists of a brick fireplace with a couple of basic wooden seats and some room for a few tents. 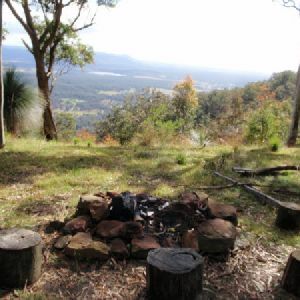 There is no water available at this campsite. 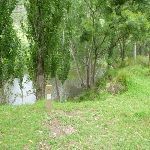 Continue straight: From the ‘Walkers Rest Area’, this walk follows the trail west, initially keeping the rest area on your left. 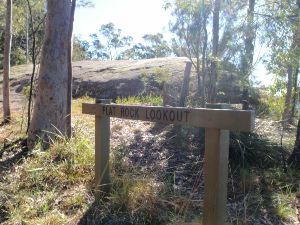 The walk continues to gently undulate for about 250m, until coming to the unfenced signposted ‘Flat Rock Lookout’ (on your right). 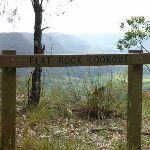 Flat Rock Lookout is a natural rock platform that offers magnificent views across the Congewai Valley to the east and north. 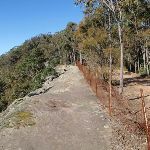 There are, however, no fences or safety railings at the lookout, so walkers will need to exercise extra caution. 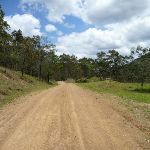 3km of this walk has short steep hills and another 1.1km is very steep. 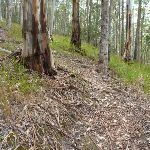 The remaining (40m) is flat with no steps. 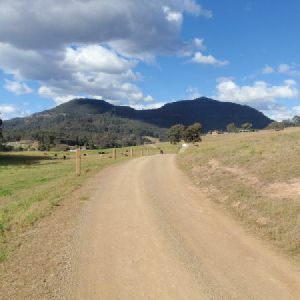 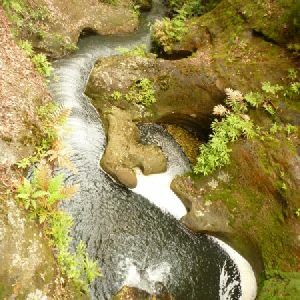 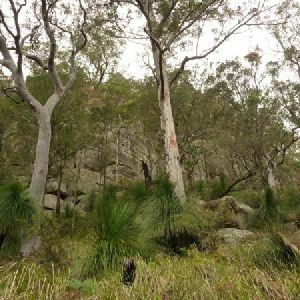 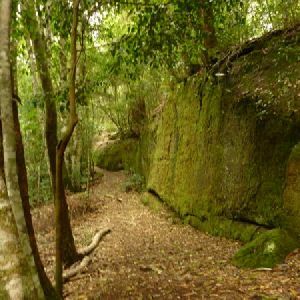 2.5km of this walk follows a clear and well formed track or trail and another 1.2km follows a formed track, with some branches and other obstacles. 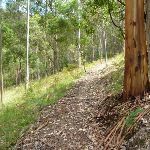 Whilst another 230m follows a rough track, where fallen trees and other obstacles are likely and the remaining 40m follows a smooth and hardened path. 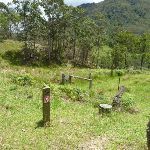 Around 4km of this walk has directional signs at most intersection, whilst the remaining 40m is clearly signposted. 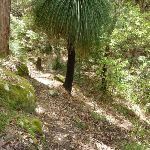 Around 2.1km of this walk requires some bushwalking experience, whilst the remaining 1.9km requires no previous bushwalking experience. 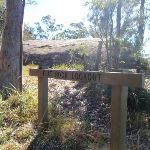 Around 3.8km of this walk is not usually affected by severe weather events (that would unexpectedly impact safety and navigation), whilst the remaining 230m is affected by forecast, unforecast storms and severe weather events that may impact on navigation and safety. 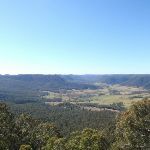 Around 3.6km of this walk has limited facilities (such as not all cliffs fenced), whilst the remaining 450m is close to useful facilities (such as fenced cliffs and seats). 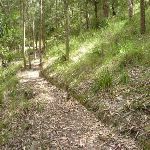 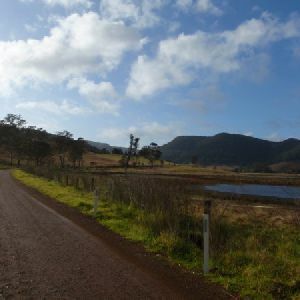 A list of walks that share part of the track with the Watagan Creek Road to Flat Rock walk. 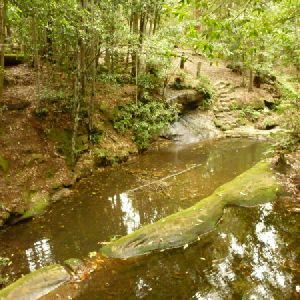 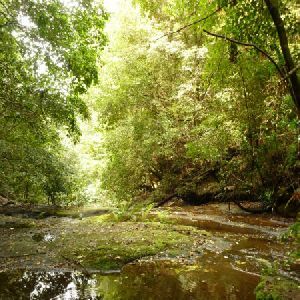 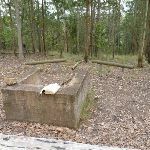 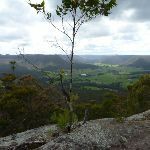 A list of walks that start near the Watagan Creek Road to Flat Rock walk. 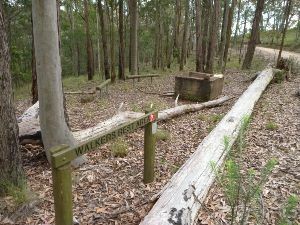 http://new.wildwalks.com/wildwalks_custom/includes/walk_fire_danger.php?walkid=nsw-watagansf-wcvtfr Each park may have its own fire ban, this rating is only valid for today and is based on information from the RFS Please check the RFS Website for more information.